Conant Smith took a commanding win in the Division I contest at the Troy Region meet. Conant Smith collected another first place finish at yesterday's OHSAA Troy Region meet. 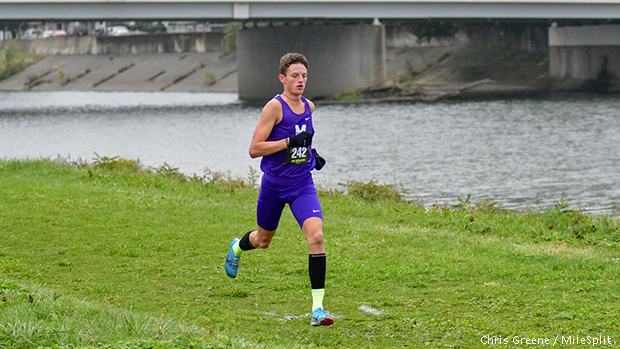 The senior from Middletown earned his sixth victory of the 2018 campaign with his 15:23.09 effort. His latest performance was a dominant one; he ran away from the field, winning by twenty-four seconds. Smith looks primed and ready heading into next weekend's State Championship, where he'll encounter Youngstown Region winner, and future Arizona State teammate, Vincent Mauri, among other top DI athletes. View all the results from Saturday's four regional meets.